Thanks to the Magnet Schools Assistance Program Grant, Pine Lake Elementary is a Magnet school! 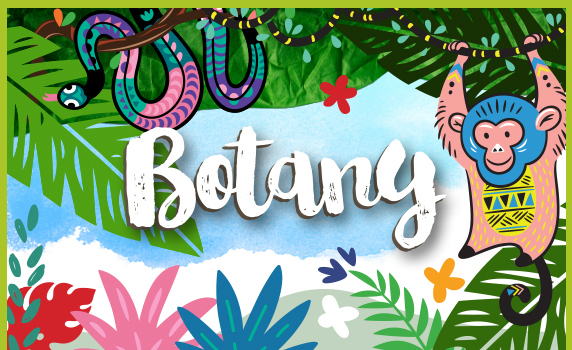 Pine Lake Elementary STEM: Botany & Zoology Magnet Program is designed to provide students with an exciting, hands-on, and challenging STEM curriculum focused on the study of Botany and Zoology. This innovative program brings the classroom to life through partnerships with Zoo Miami, Fairchild Tropical Botanic Garden, and the Everglades National Park. Students will be immersed in learning through hands-on science methods, real-world research opportunities, and applications of innovative learning strategies. 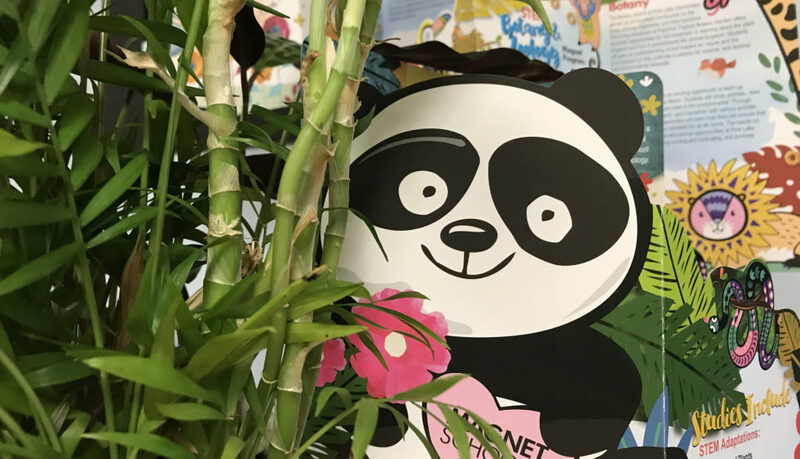 The STEM: Botany & Zoology Magnet at Pine Lake Elementary aims to nurture forward thinking, action-oriented, highly skilled, problem solvers who will become global citizens working towards environmental sustainability. The living classroom at Fairchild Tropical Botanic Garden offers students an opportunity for full immersion in learning about the plant kingdom and how it affects and complements the animal kingdom. 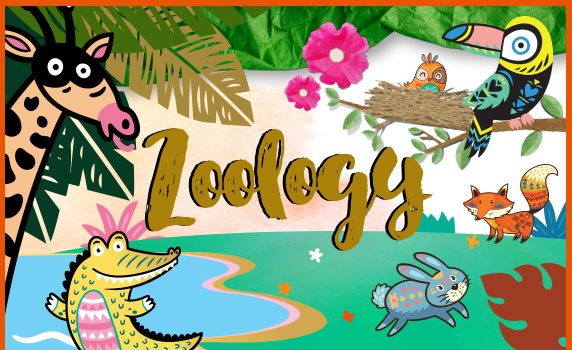 The Zoology strand offers an exciting opportunity to learn up close and personal at Zoo Miami. Pine Lake Elementary offers a course of study in STEM: Botany & Zoology for students from kindergarten through 5th grade.